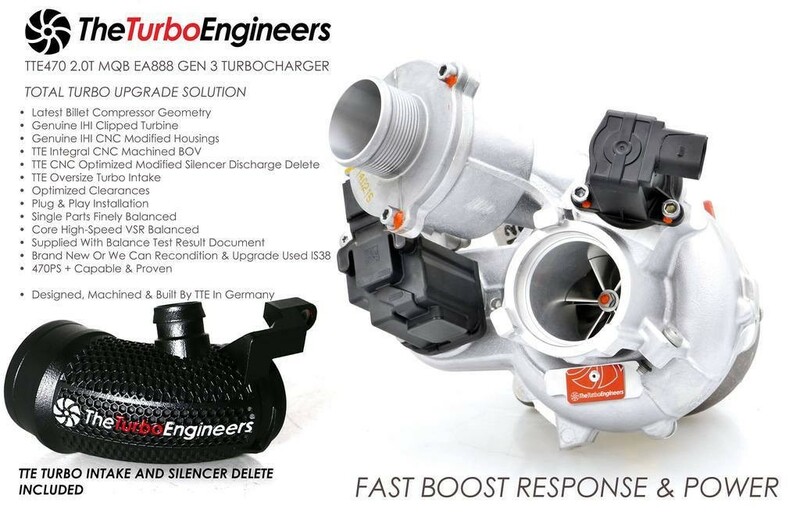 Because the turbo is a direct bolt-on solution to the IS38 or IS20 or IS12, you can also use it on their smaller siblings, with the 1.8 TSI Gen3 EA888 engine. 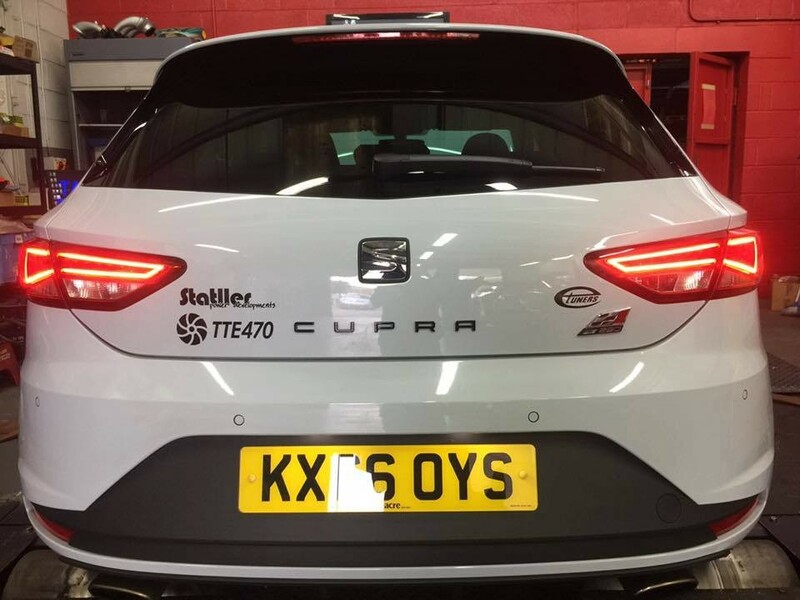 Thanks to John, who installed it on his Cupra, we had an excellent chance to test it on Statller Power Developments’ rolling road dyno. 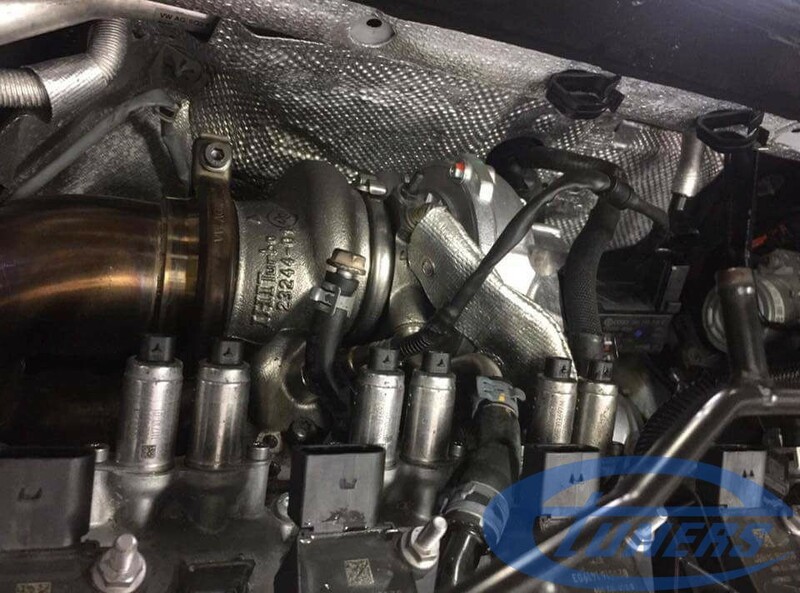 When installed, this is what the turbo looks like. You can barely tell it apart from an IS38! 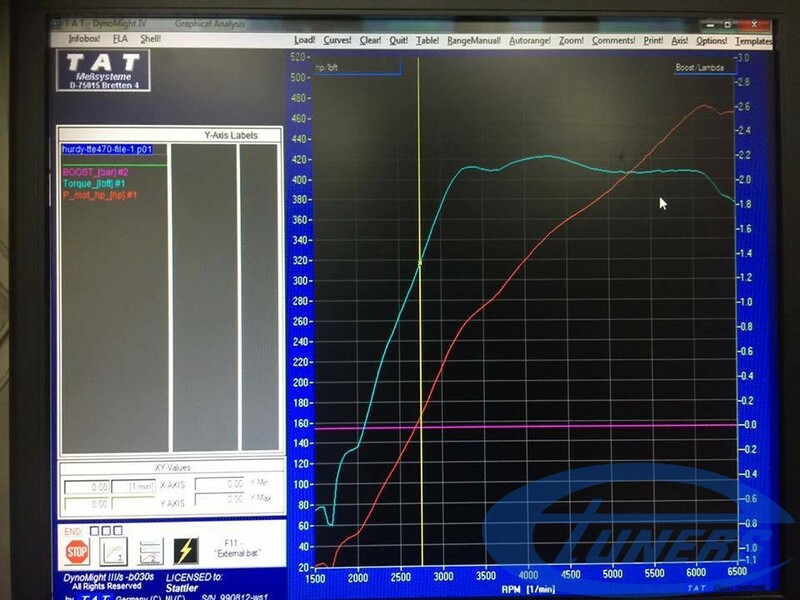 Many thanks to John and to Statller Power for trusting us with the car and premises for the development of the remap.